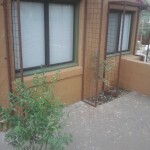 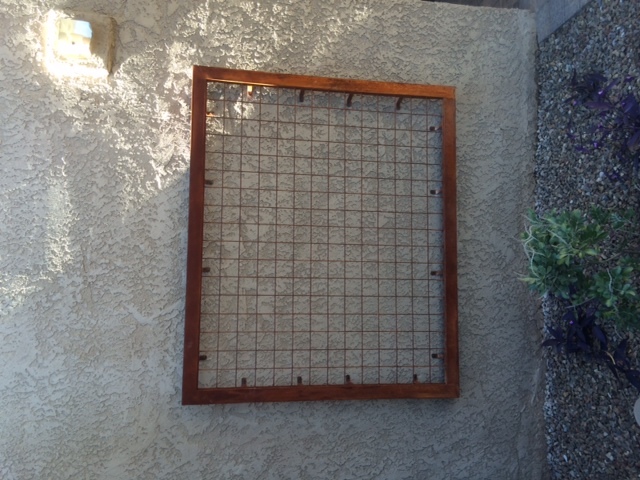 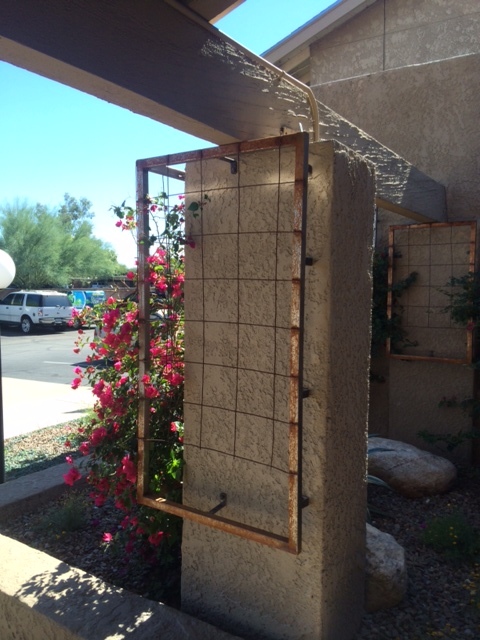 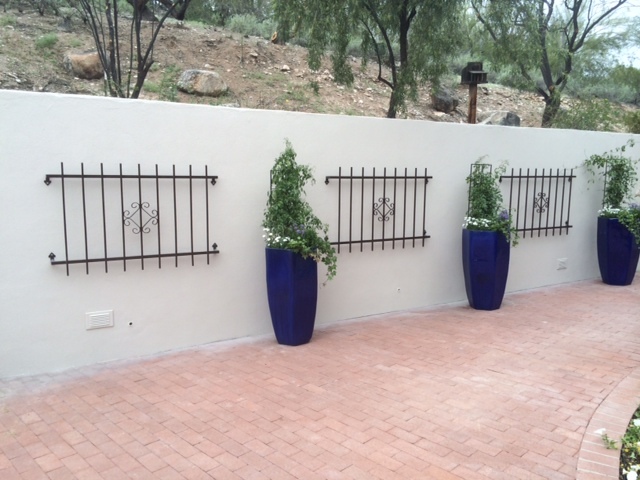 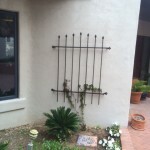 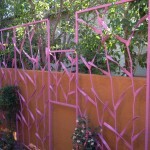 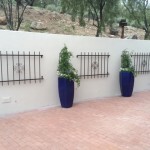 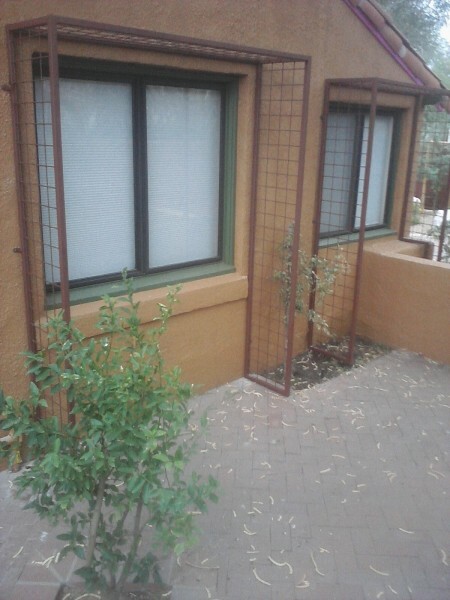 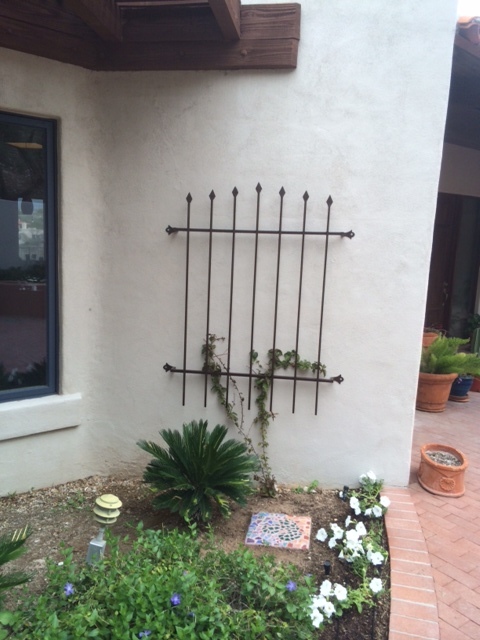 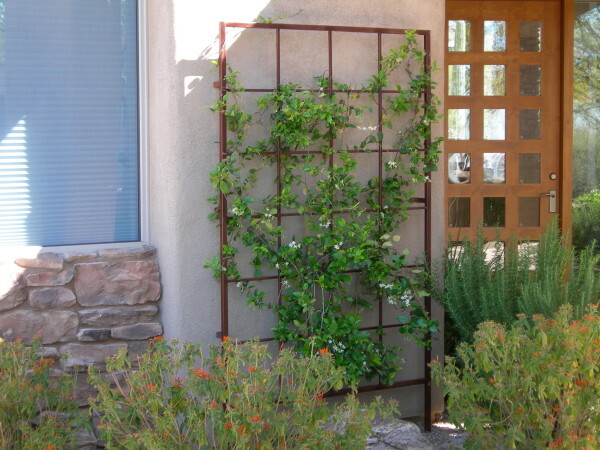 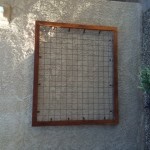 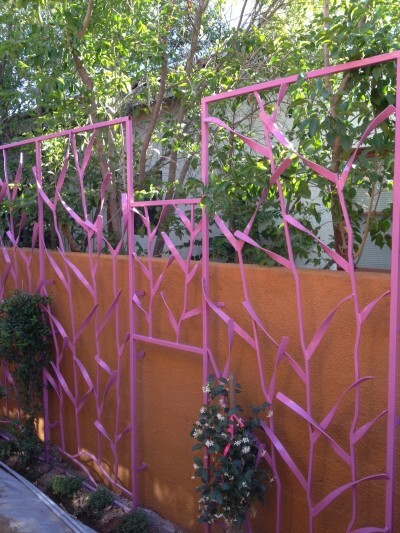 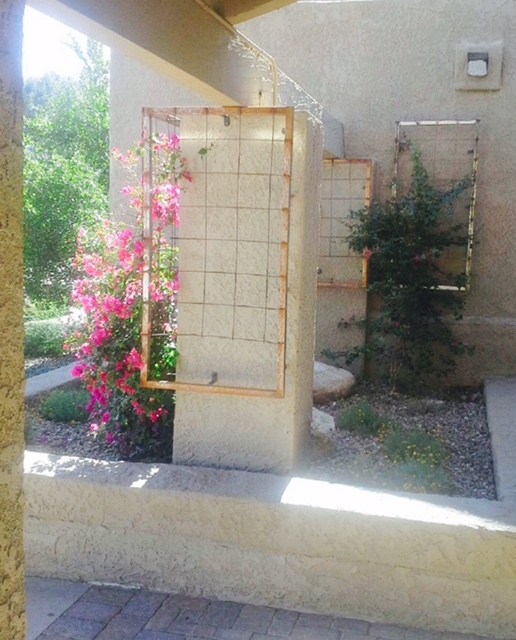 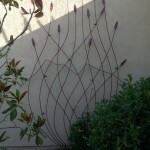 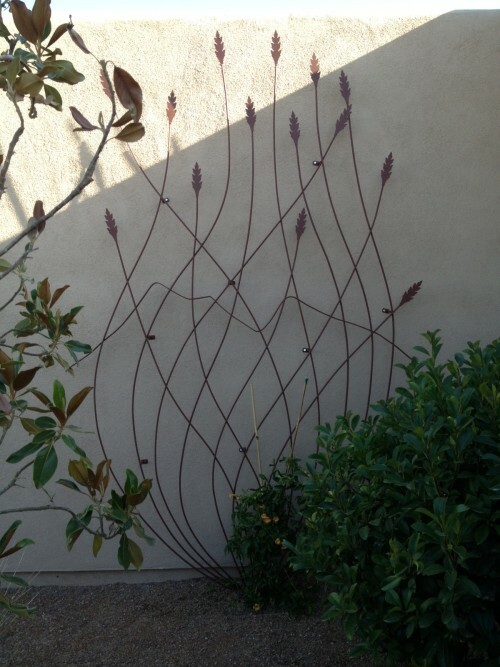 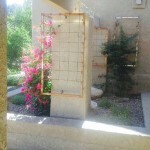 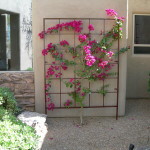 Metal trellises are a wonderful way to spruce up a home’s curb appeal and increase the privacy of your home and yard. 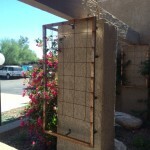 Do you have a window that is too close to your neighbor’s home, or maybe a wall that is a bit too short for your liking? 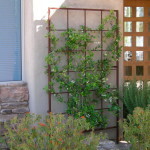 Trellises offer a sturdy support system for luscious vines to grow along the sides of your home, giving dimension to your landscape design while providing extra privacy. 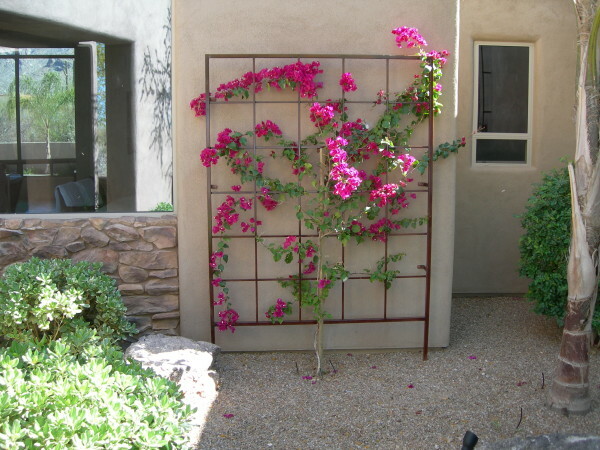 Custom metal trellises can pull in other design elements from your home, or you can choose from one of our current styles.